SÓLO HASTA FIN DE EXISTENCIAS!!!! 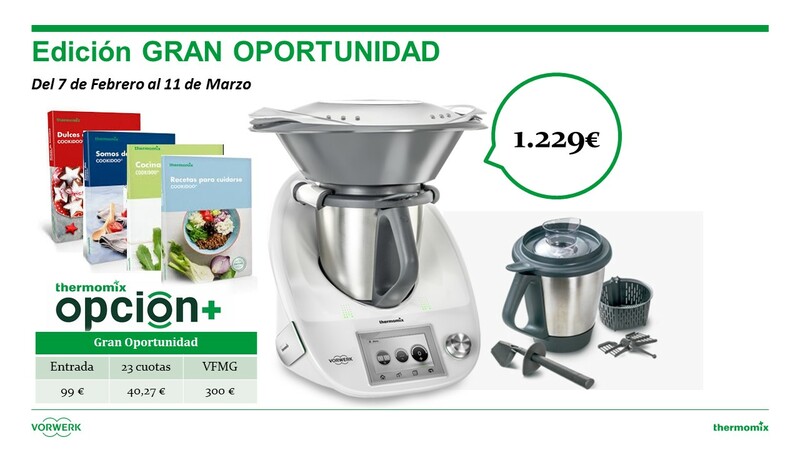 NUNCA HUBO UNA MANERA MEJOR DE DISFRUTAR DEL Thermomix® !!! DOBLE VASO Y 4 LIBROS POR 30 € MÁS!!! AVISA A TUS AMIGOS Y FAMILIARES !!! 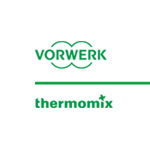 NO PUEDEN QUEDARSE SIN EL Thermomix® !! !